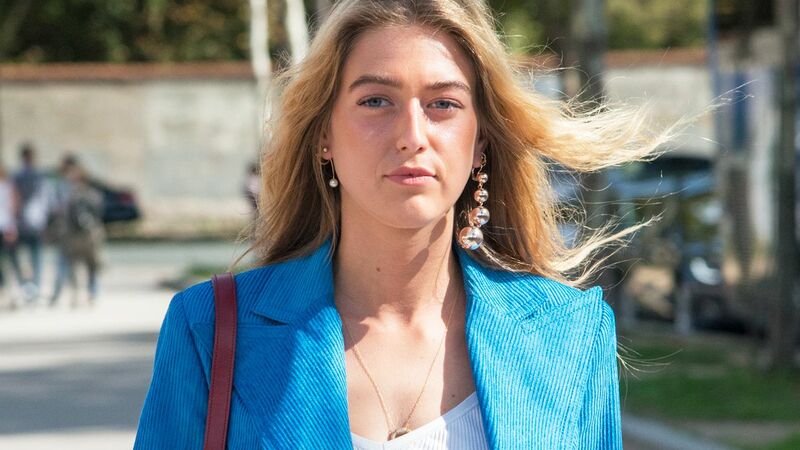 Big, small, colored stones or pearls, mix and match earrings are all the rage and the possibilities are really endless. Signet rings aren't just for the boys! 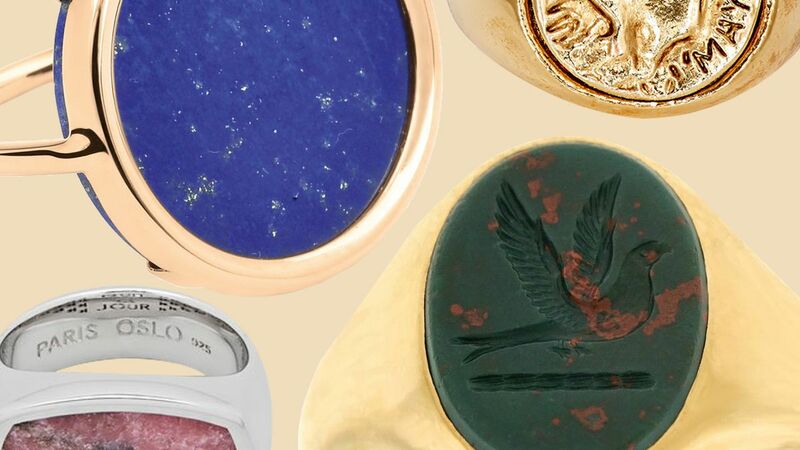 Shop our picks of ultra chic signet rings that make a statement. 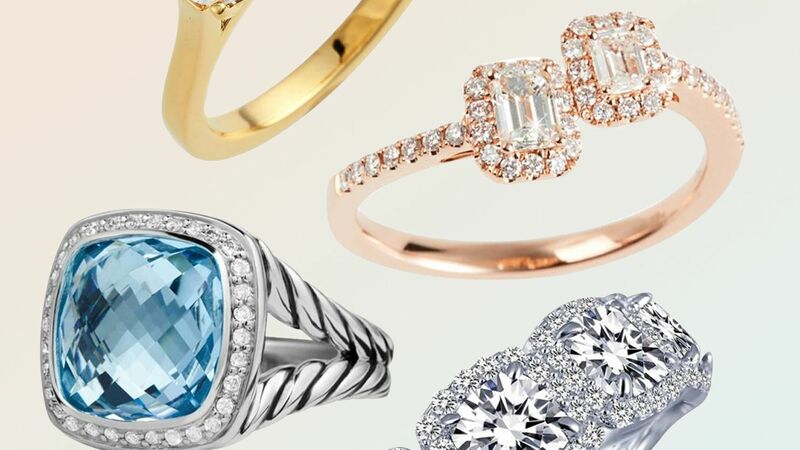 Shop our favorite engagement rings from around the internet.